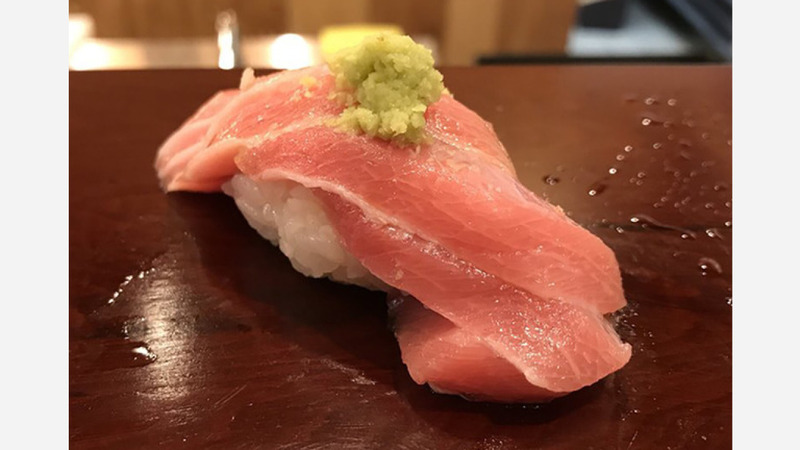 A tiny, upscale sushi bar that only offers a set omakase menu has opened its doors in the neighborhood. The new addition to the West Loop, called Omakase Yume, is located at 651 W. Washington Blvd., Suite 101. The eight-seat eatery is helmed by chef and owner Sangtae Park, who moved to Chicago 17 years ago from Busan, South Korea. He worked as a sous chef before opening two restaurants of his own, the eatery explains on its website. A 17-course tasting menu is prepared by Park and includes offerings like king salmon, miso soup, yellowtail and different cuts of tuna. The meal is $125 per person. Desserts are also on offer. The sushi bar has two seatings a night and the dining experience takes about 90 minutes. Click here for reservations and more details about the menu. Omakase Yume has received two five-star reviews on Yelp thus far. Michelle M., who reviewed the new restaurant on July 12, wrote, "I won't be surprised if this place ends up with a Michelin star or two. It really makes you feel like you have been taken to Japan, enjoying the art of sushi ... The chef makes everything in front of you and he uses a brush to put on the sauce." And Yelper Megan R. noted, "The food was amazing. The freshest fish you could imagine in Chicago. Melt in your mouth. The experience was unique, only eight seats, and very intimate. Seventeen courses sounds intimidating but everything is perfectly portioned. Highly recommend. Will be back!"